Delicious pizza joint based in Columbus that provides pizza for dine-in, carry out or delivery. Get timely updates on news & events in Grove City! 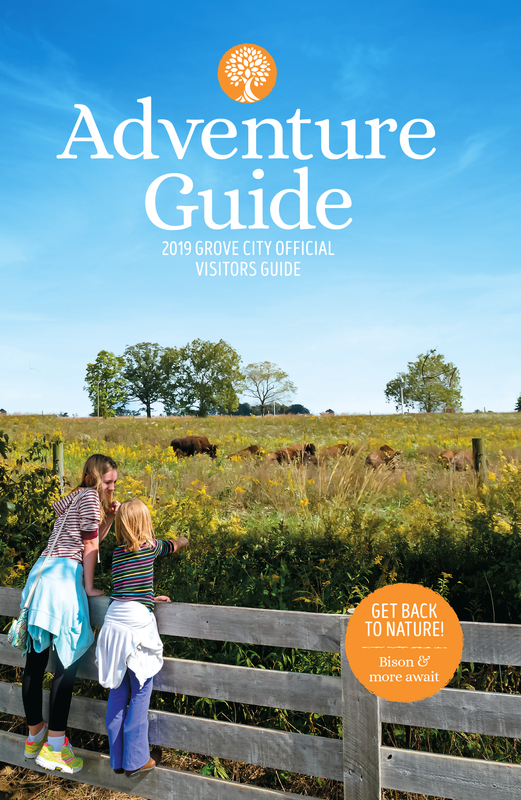 Your complete guide to the best of everything that Grove City has to offer!